Air Malta was last month one of the main contributors to the growth registered by Malta International Airport. During July the Maltese airline carried over 8,000 passengers on its Catania-Vienna, Catania-London Southend and Cagliari-London Southend routes. 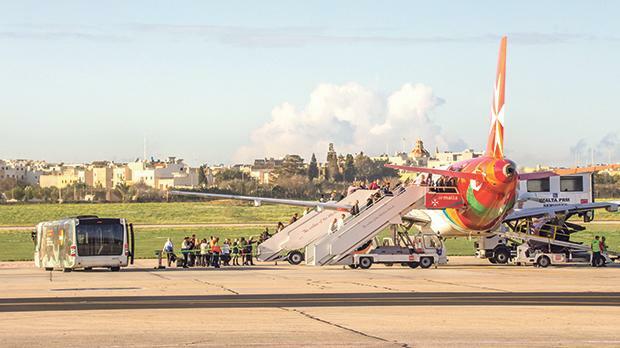 Figures released by Air Malta show that during the month of July it registered a 27 per cent increase in passengers on its Malta-based routes compared to the corresponding month last year. During this month, a total of 228,982 passengers were carried by Air Malta to and from Malta.